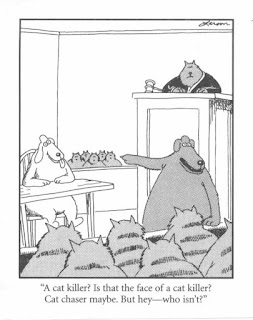 Liberally Lean From The Land Of Dairy Queen: We've Got A Cat Killing Vet In Texas! 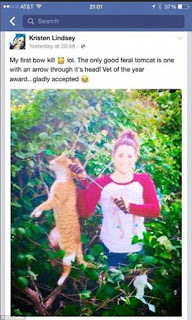 Daily Mail – A vet who used a bow and arrow to kill a neighbor’s cat which had wandered onto her home and then boasted about it online has been suspended. She was judged by the Texas Board of Veterinary Medical Examiners to have been cruel to the animal, named Tiger, and was banned from practicing for a year. 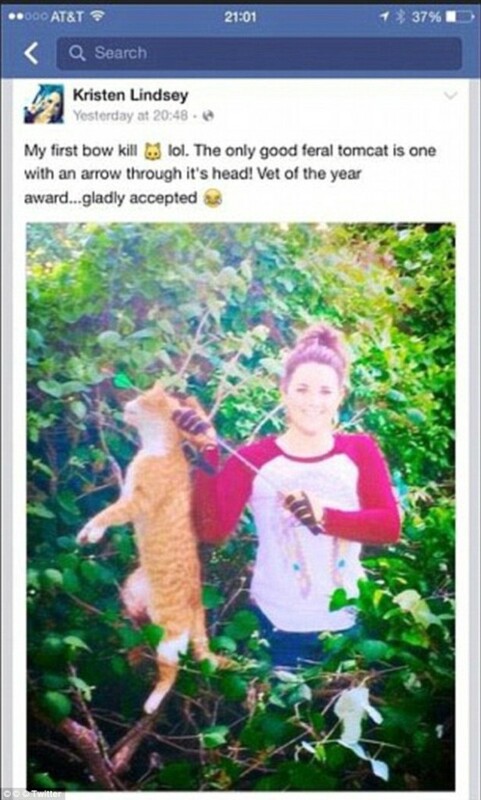 After the picture emerged, Lindsey was fired from the Brenham animal clinic where she worked. And the Internet will not tolerate it! Wait. Is that Jesus holding a cat? It used to be a simpler time back in the day.